The Perfect Smart Visitor Upgrade Solution For Any Building. 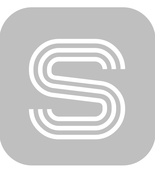 With this app, you can connect to your visitors and loved ones at any time on your smartphone. 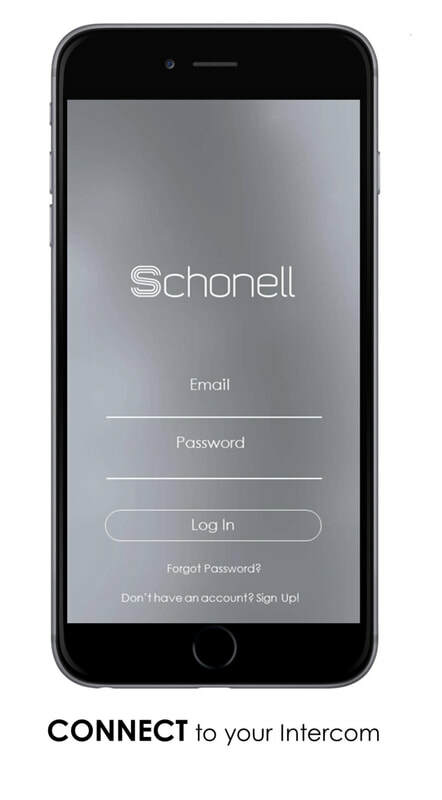 The Schonell App streams video calls from our smart interphone entry station to devices connected to Wifi or 4G cellular networks. 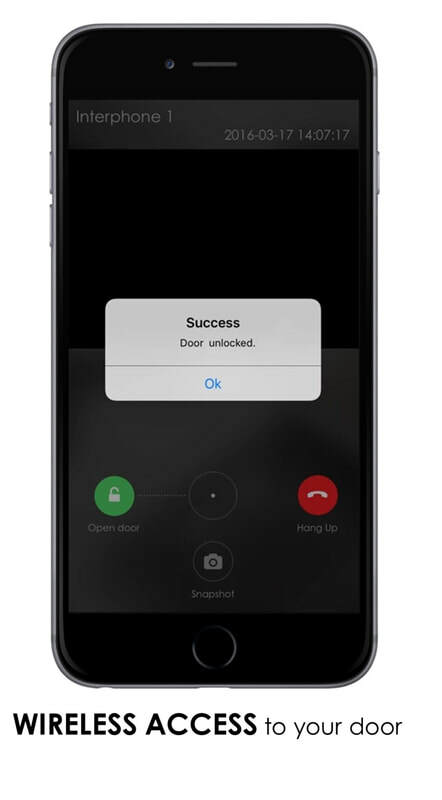 Grant gate, door or elevator access to visitors wirelessly from your Apple or Android smartphone. ​Stay protected and updated with app push notifications. Audio calls to any home, office, or mobile phone. 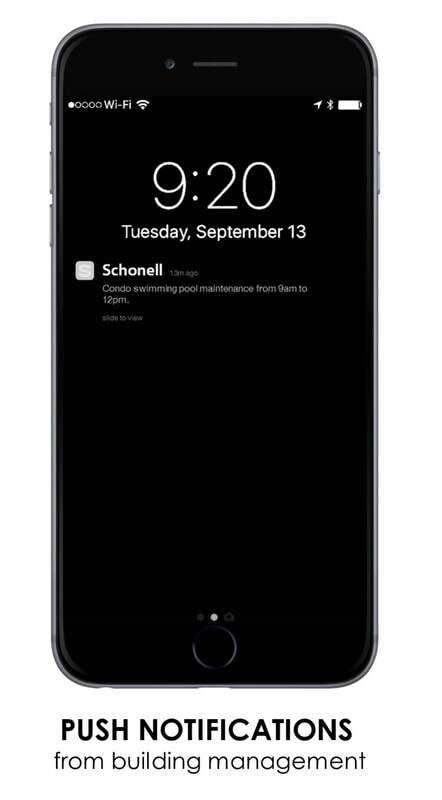 ﻿Receive push notifications from building management. ​even while on the go. ​ to each individual intercom panel. No physical server or hardware is required. Wireless video calls to your Apple or Android Smartphone. 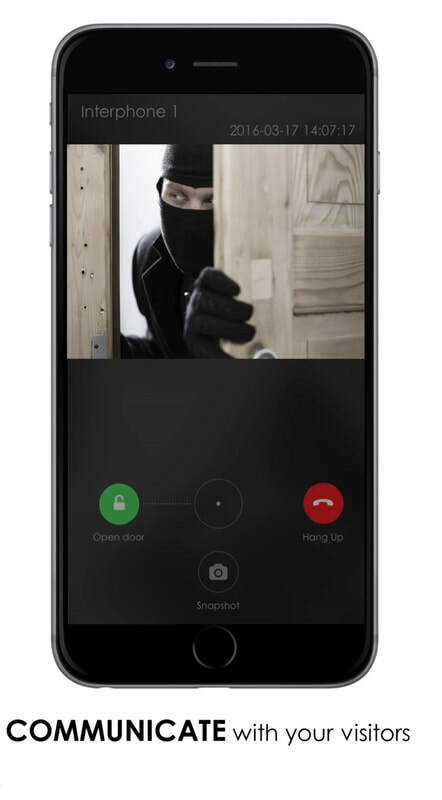 Identify and speak to your visitors on the app, while deterring intruders. ​Grant access, anywhere, from your mobile phone. ​ with the touch of a button from your phone. There is no need for an access control card system. ​allowing your loved ones to always stay protected. ​kindly consult our FAQ-App section for more information.